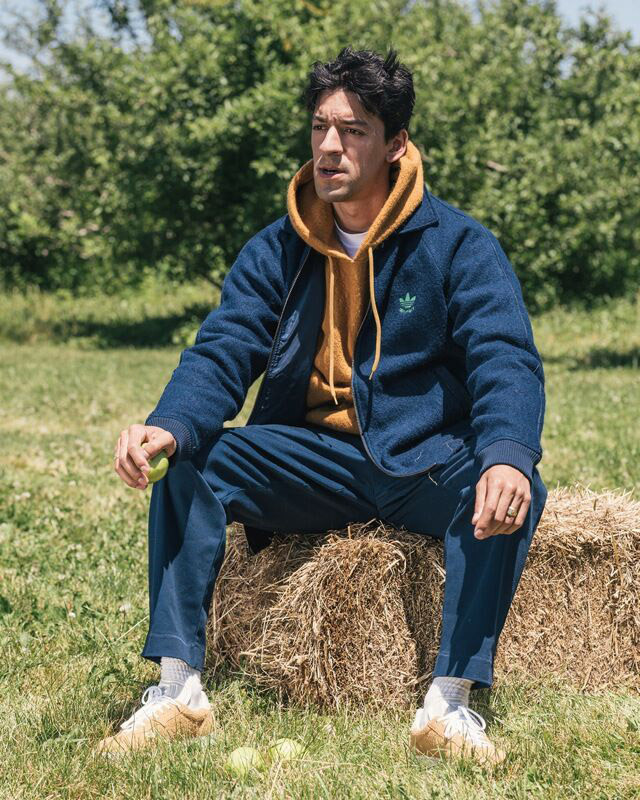 New York based Alltimers and Adidas Skateboarding continue their streak of successful collaborations with yet a third installment, and boy howdy does it look nice. 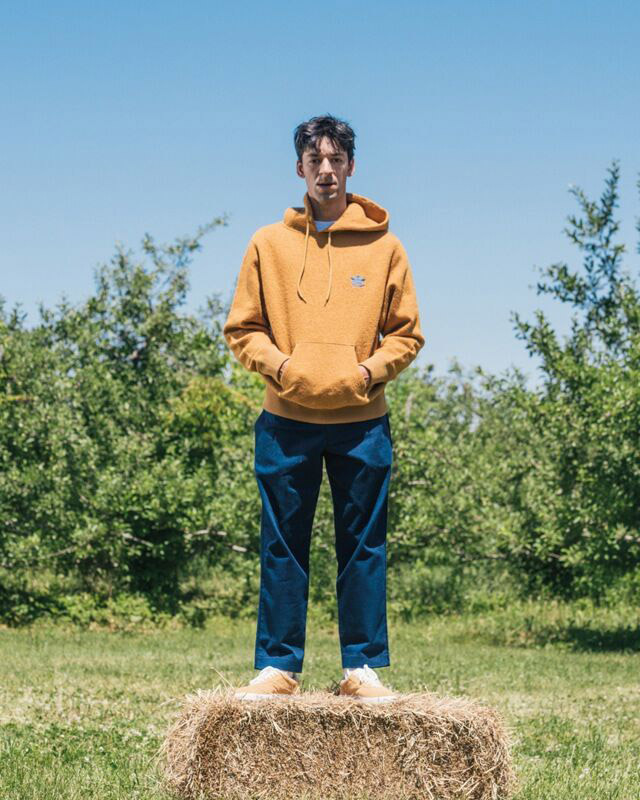 Perfect for the fall season, the release’s dichromatic color palette consists of a dark navy and a rich ochre called “mesa” stretching across a pair of chino pants, custom cut and sewn boiled wool hoodie and jacket, and an all-new Gazelle Super. 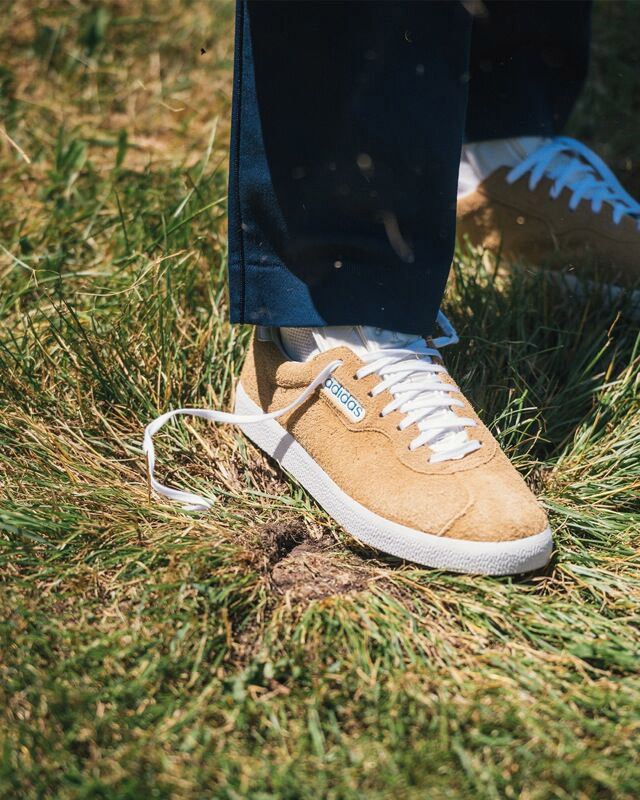 The latter’s premium hairy suede upper and Geoflex outsole match Adidas’ promise of performance with Alltimers’ nonchalant, effortless style. Oh, and there’s also a off white t-shirt. 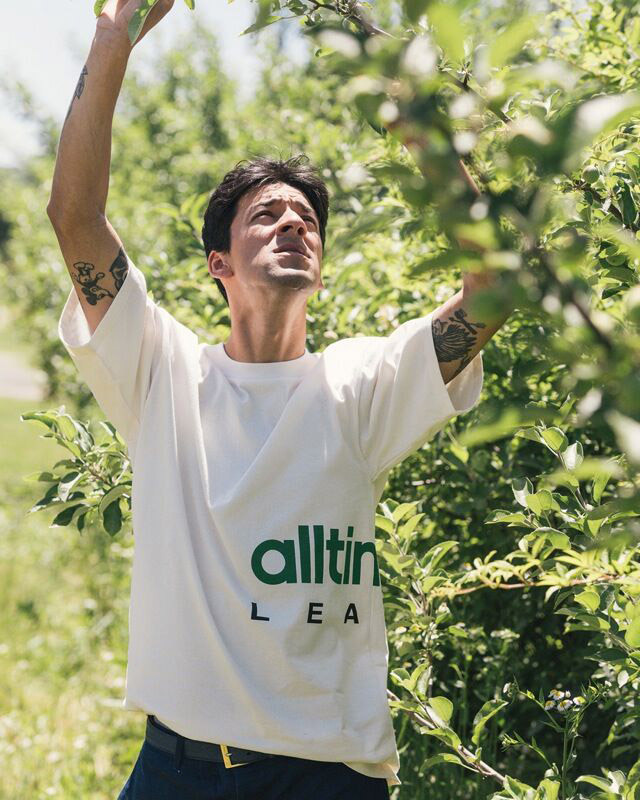 You can buy the new Adidas Skateboarding X Alltimers collection both at our web shop and at our store in Frankfurt.